The Helix Scandinavia annual general meeting was helt in Ribe, Denmark on the 10 th of may 2013. 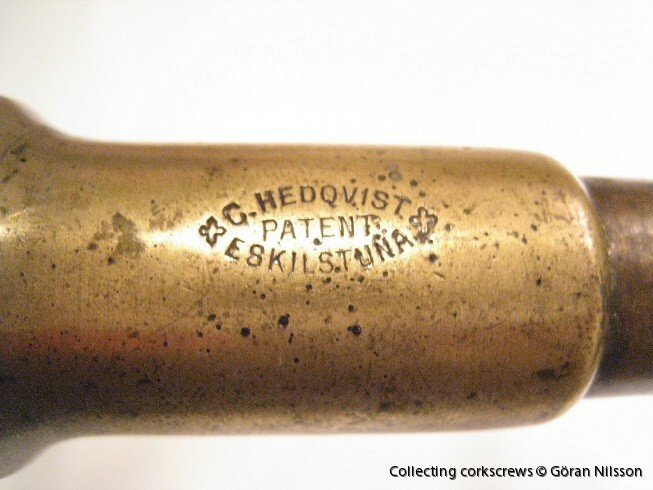 Helix Scandinavia is the corkscrew collectors association for Scandinavia. Number of Scandinavian members are presently 13. I have added the story of John Mech to the story page.